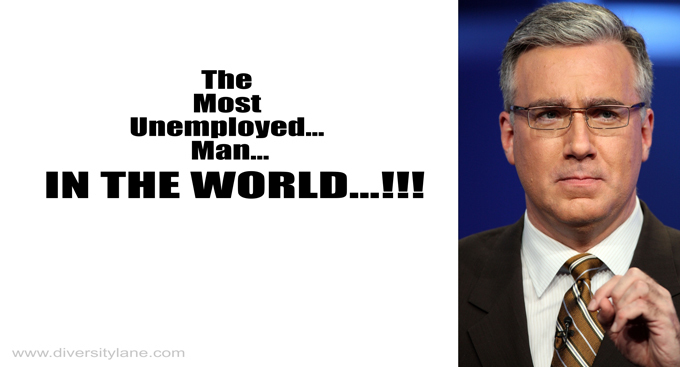 Olbermann reminds me of a the type who was peer-reviewed right out of Officers Candidate School. Pier-reviewed, I like that Steve– is that where they take you out to the edge of the ocean and haze you? All the questions are very probing, and each evaluation is numerically scored. After each evaluation (there are 3 or 4 given in one Officers Candidate class), there are clear trends who is regarded as a better leader, and who need to not be commissioned as officers. Very Darwinian & judgmental… but it works well and efficiently. Steve: I know all about PEER reviews; what was new to me was PIER reviews. Thx anyway for this excellent rundown on military life, which will be most educational for the liberals in the class. I really hope that Keith gets his own radio show. Where he can be as vile and hateful as ever. Then as his ratings will never measure up and will not allow him to sustain the program. We will hear about how the right wingers continue to try and silence him. He is a model of the lunatic Democrat underground. I have read his rants and meltdowns on dailykos (if you want to know the heartbeat of the neo-lib, read dailykos…… try not to eat before hand.). Oh and for you neo-libs out there…. Do I HATE Keith Olberman? No, I think he’s a douchebag but I dont hate him. He deserves to live, roam free about the country spewing his liberal_socialist_racist rantings all day long. Please, PLEASE dont muzzle Kieth Olberman. ikabod: you don’t have to hate him, I hate him enough for the both of us.